The T3 is the smallest family of turbochargers that Turbonetics offers. 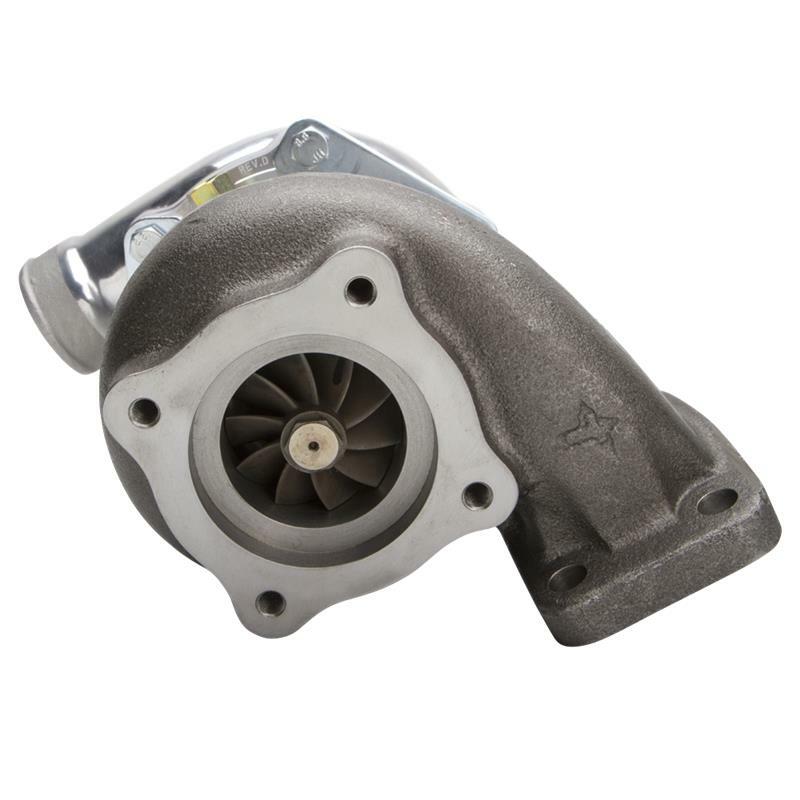 Perfectly sized for applications under 2 liters, the T3 line-up starts with the 150 HP 35 trim wheel and goes up to the 325 HP Super 60. 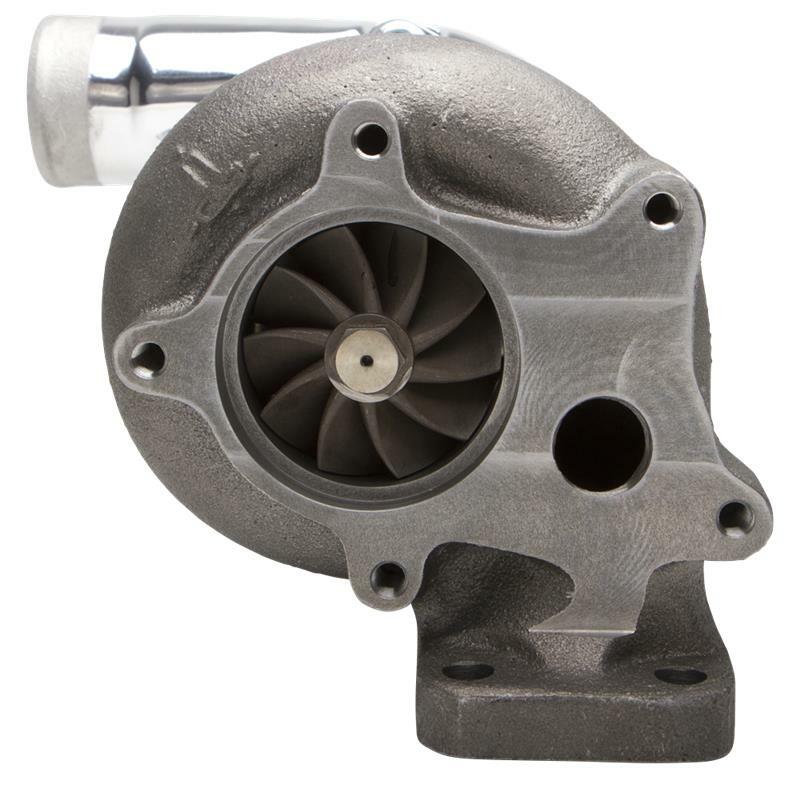 T3 compressor wheels are efficient up to 22 psi. The T3 Series gives you the choice of wet or dry bearing housing. “Blueprinted” assembly is standard. 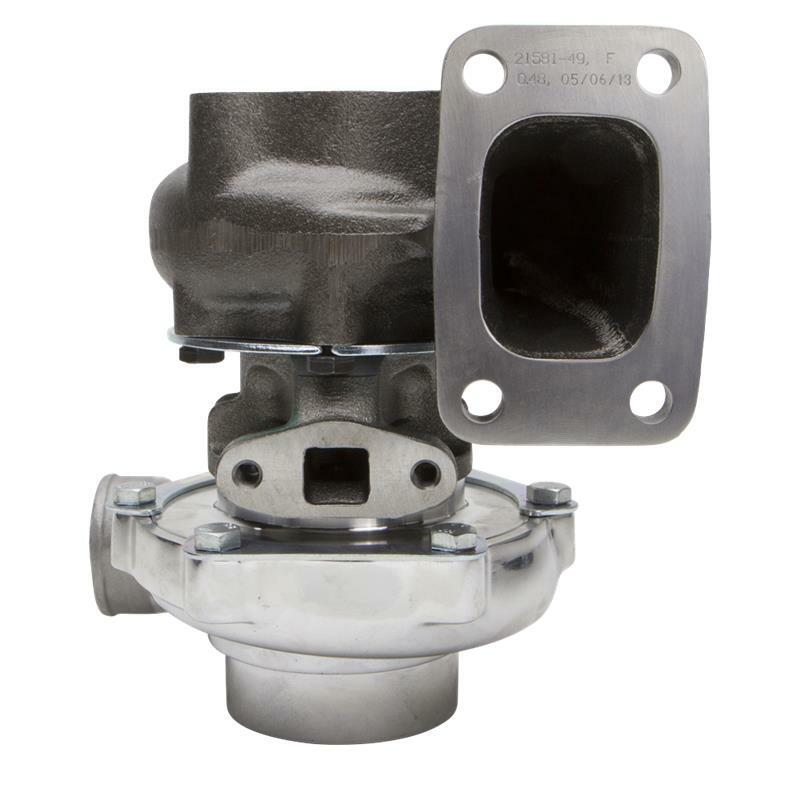 The basic unit does not include a wastegate. 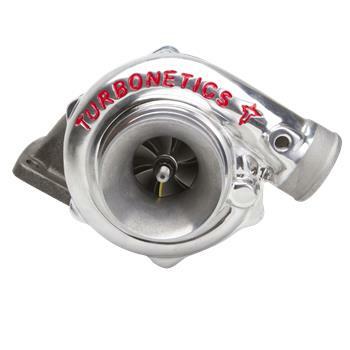 For specific application recommendations, contact a Turbonetics Turbo Specialist.